I am always looking for the ideal towels. High quality, soft, trendy, not too trendy, simple, underground looking, with style. Well I have found a set that I like at this design store. Marimekko’s high-quality terrycloth products are made of pure cotton. 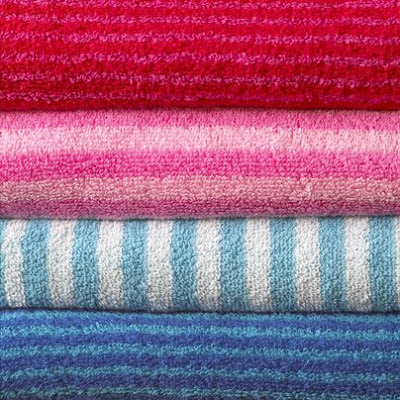 The range of products includes towels of different sizes, bathrobes, slippers, wash mitts and bath mats in both pattern and single-coloured terrycloth. There are also soaps and shower curtains matching the terrycloth products. The patterns and colours of Marimekko’s cosmetics bags have also been designed to match the bathroom textiles.